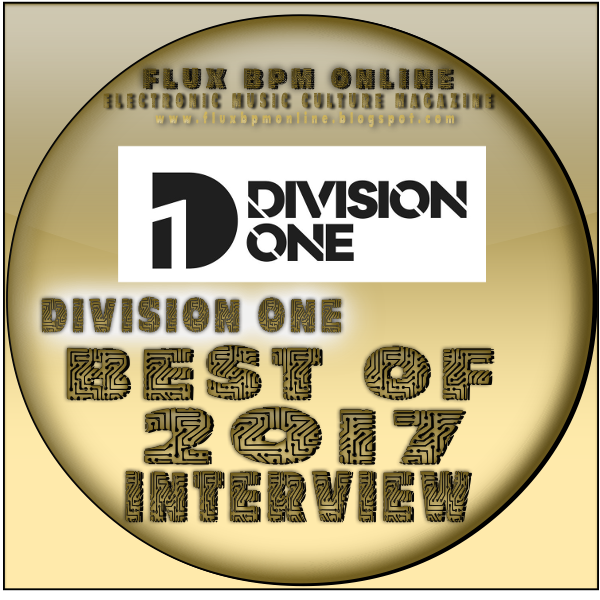 Division One: Non stop growing support from big names in the scene such as Gai Barone, Basil O'Glue, Tempo Giusto, Danilo Ercole, just to name a few, this always puts smile on my face and give me confidence boost. Would love to thank them for the support, it means a lot to me. East Cafe - One Silent Cloudburst (Original Mix) [Manual] I love emotions in this track and the space is mindblowing. Gai Barone is a huge inspiration for me, I love the sounds that he makes and fullness of his productions, they are truly unique. Alex Morelli - Mrs Filiger (Division One Remix) [Aethereal] I think it's the best I've ever made. Hard question, so many to mention. Love Gai Barone's remixes, Basil O'Glue's, Ming [GER], Heinrich & Heine and many more. Douglas Young aka Las Von, this guy has a big talent and makes awesome tunes, definetely one to watch in 2018. Sasha - Involver all time favorite since 2004, this album gave me so much inspiration to producing. Each track on this album is very powerful. For me this album is the definition of progressive music. Mindblowing every time. I love compilations from Baroque Records called Pure Progressive, you cant find there pure gems. So many great artworks out there, it's simply impossible to pick a favorite, I will just say Electronic Tree covers are really great, the same for Baroque Records. Keep on moving then you can solve them"
Originally wrote by Celeda in 1993. I love Amber Long's voice, also had the honour of remixing the track consisting her vocals. Pure pleasure to work with them. Facebook is very useful also Twitter, Soundcloud, and VK (VKontakte) these 4 helps a lot in communication with people all over the world. I received a lot of messages from people who likes what I'm doing and every message or comment is very important to me. I make music for the people and when I see that they love my music it makes me a very happy person. Luminosity is the kind of event that I think is the best at the moment, the variety of artists is huge and they keep the same high level for years. 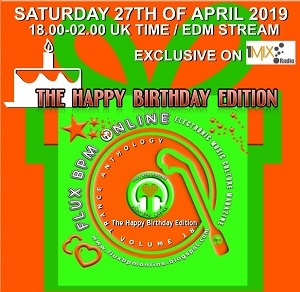 I love sets from Johan N. Lecander (Content Director on DI.FM), he keeps delivering top notch quality sets for years, I love his Assorted Trance mixes, he keeps the spirit of old great trance and progressive sounds and quality of DJ culture. Beatport and Amazon those two are the source for my music catalog. 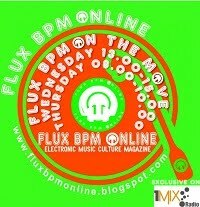 Attack Magazine is all around music making as well as music itself and Flux BPM is great source for widen your musical horizons. I would say Samsung Galaxy S series and Microsoft Lumia, best application facebook lite it has very good optimisation, di.fm for mobile and g-stomper studio, keeps my music ideas on my phone. Ableton is my all time favourite - either for live act and for DJ gig. I don't think there is any, there are many sounds that are coming back from the past and it's great to see that old styles are still present and vivid. Be yourself and keep your feet on the ground, just do what you love and stand strong behind your work. There are always up's and down's to learn from but never give up, if you don't believe in yourself, no one will. And also one thing million dollar software doesn't make music, no matter what you own it matter how you use it. I love music and it's my hobby too, listening music every day, learning new tips for music production, everything that is music related is my hobby :) I also love cooking, watching football, especially Bundesliga. Greece stole my heart, beautiful scenery and great people. Computer Music Magazine is great and very helpful. Blade Runner 2049, great movie and amazing soundtrack. Robert Miles death was a sad moment, we lost a big producer. Also closing of Addictive Sounds label was a sad moment, this label had huge potential to be one of the biggests labels out there.